Barry W. Levitt, D.C., DAAPM, ABQAURP | Erick A. Daes, D.C. Welcome to the practice of Dr. Barry W. Levitt and Dr. Erick A. Daes where we strive to exceed your expectations with our friendly, caring staff, modern office and professional results. If you have questions, or would like to make an appointment please call (305) 233-5700. 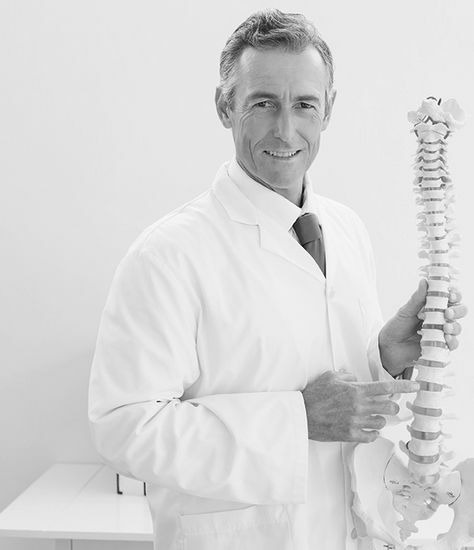 Chiropractors serving Kendall, Dadeland and Pinecrest area for over 35 years. The doctors at Levitt Chiropractic are experienced in providing natural pain relief treatments, coupled with education about how to stay out of pain. The use of spinal and extremity joint manipulation (adjustments) and multiple modalities allows a smooth progression away from pain through rehabilitation and onto lifelong health and fitness. We are focused on helping YOU. The combined experiences of doctors Barry Levitt, DC and Erick Daes, DC is designed to assist our patient first achieve pain relief, then move toward corrective care, self - reliance and preventive check ups. We bring experience and high quality patient care to you.